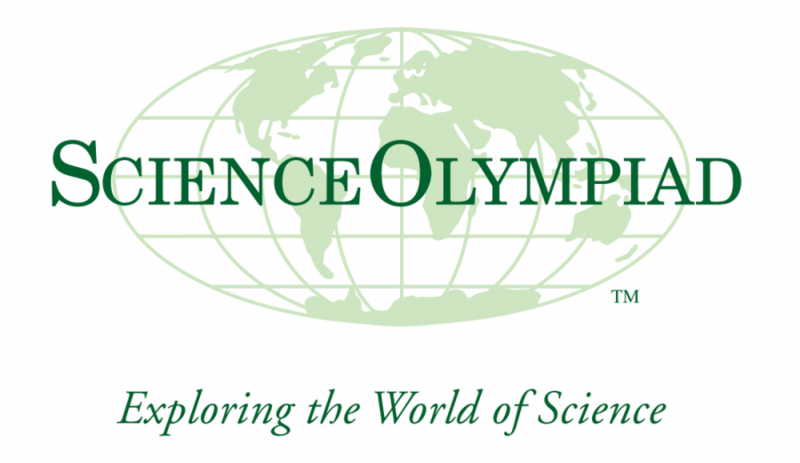 The Brookwood Invitational, which will be held at Brookwood High School on January 19th, is considered to be the most difficult Science Olympiad competition in the Southeast, and is indicative of how a Science Olympiad team will perform at state. This is why Orla Thomas, the Northgate Science Olympiad sponsor, is hopeful for success at Brookwood. The Brookwood Invitational will be a litmus test for her new team of underclassmen to determine if they are ready for regional competition, and to find out if they are capable of qualifying for state. Despite being a team of mostly underclassmen, the Northgate Science Olympiad team is no stranger to success. At their last competition, Ashley Dombrowski, who is the president of Science Olympiad, and Christian Contreras placed first in “Write-It-Do-It” (abbreviated to WIDI). In the WIDI event, one person gets 25 minutes to observe a model (comparable to a lego set) and write a set of instructions for recreating the model. The second person is in another room, and is given 20 minutes to recreate the model based on the instructions written by their partner. The Science Olympiad team has also performed well at state in the past. Last year at state, held at Emory University, then-president Arthi Shankar along with then-vice president Ashley Dombrowski placed first in the Anatomy and Physiology event, which is composed of a 70 question test. At the Brookwood Invitational, questions for the events are written by some of the top Science Olympiad coaches in the region, which results in very difficult events. Despite this level of difficulty, Science Olympiad president Ashley Dombrowski remains positive for the team’s prospects at the competition.